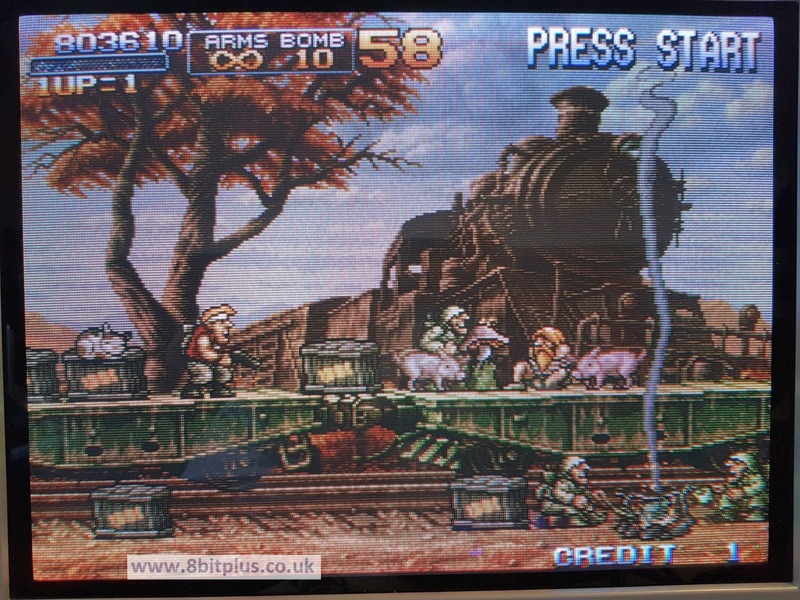 My thoughts and observations while testing the 161-in-1 Neo-Geo MultiGame Cartridge. Testing and setup. Review and photos. 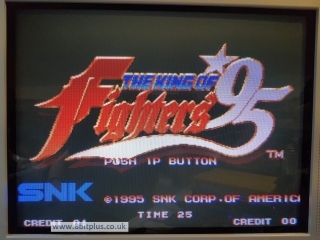 Recently I started building a console (consolizing) of a MV-1B Neo-Geo MVS arcade board. I decided to pickup a cheap multi-game cartridge from eBay so I didn’t need to swap out the original cartridges as often. I keep my MVS carts with the main cabinet, so they wont all be in the same place as my consoles anyway. 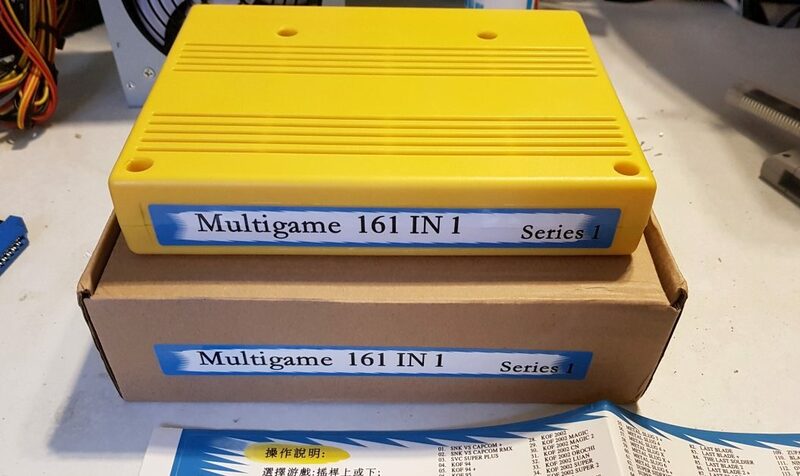 The most common Multi cart at the moment seems to be this banana yellow cartridge claiming to contain 161 games. 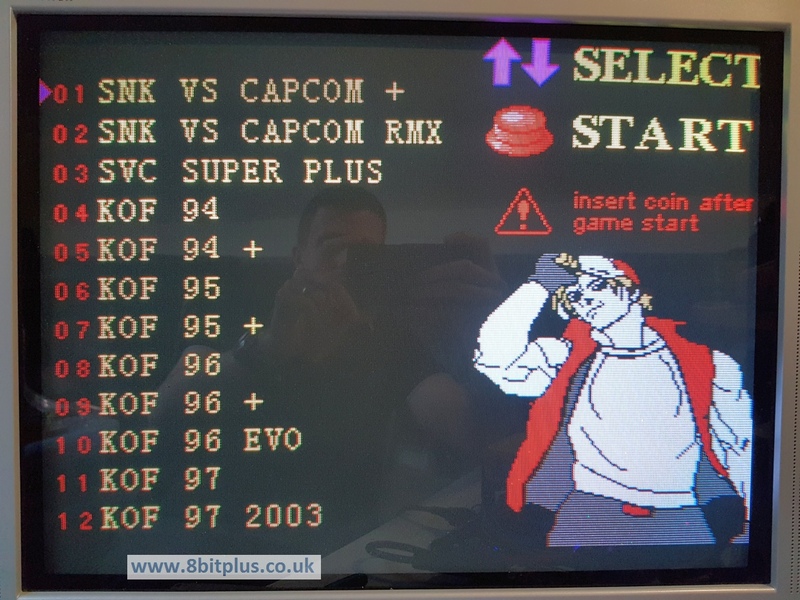 That’s a pretty impressive number, as SNK only released 148 games for its Neo-Geo arcade hardware between 1990 and 2004. As it often the case, inclusion of “hacks” are used used to boost numbers. 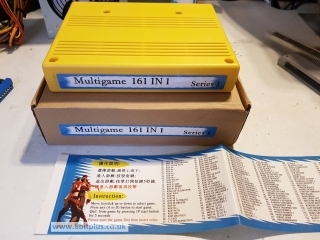 Upon inspection the 161-in-1 contains 97 original titles and 64 Hacks. 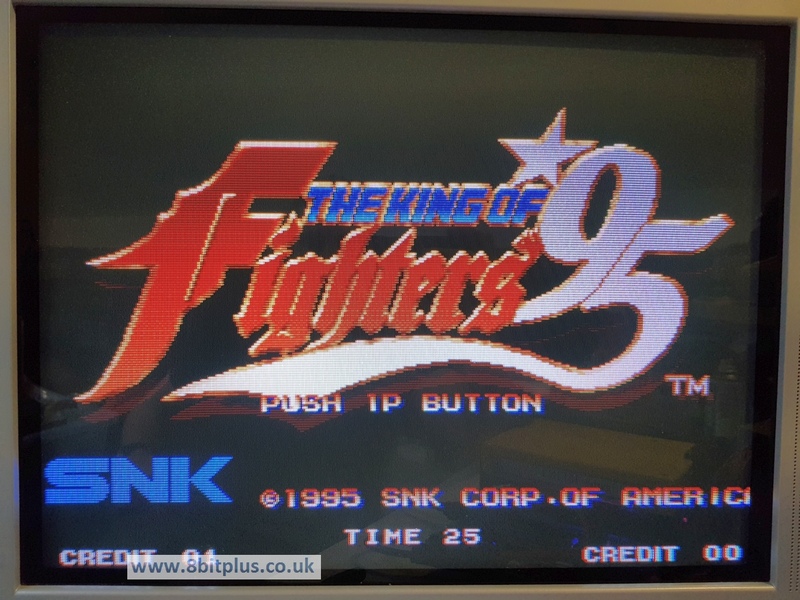 Still very impressive to have 97 SNK games to hand in one cartridge. The Cartridge its self is good quality. 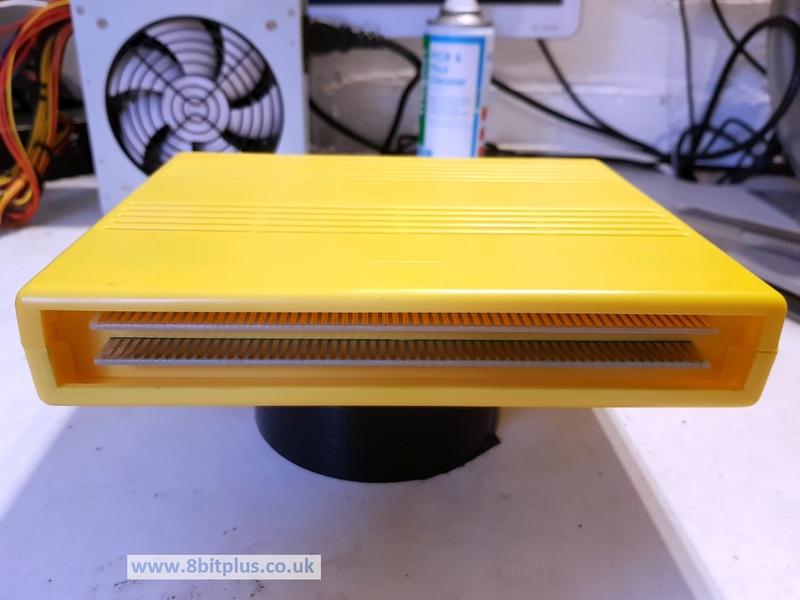 I’m not a fan of the bright banana yellow colour, but the plastic is better quality than some cheap unofficial products and feels solid in construction. Its a little heavier than some original MVS games. Lets open it up and take a look inside…. 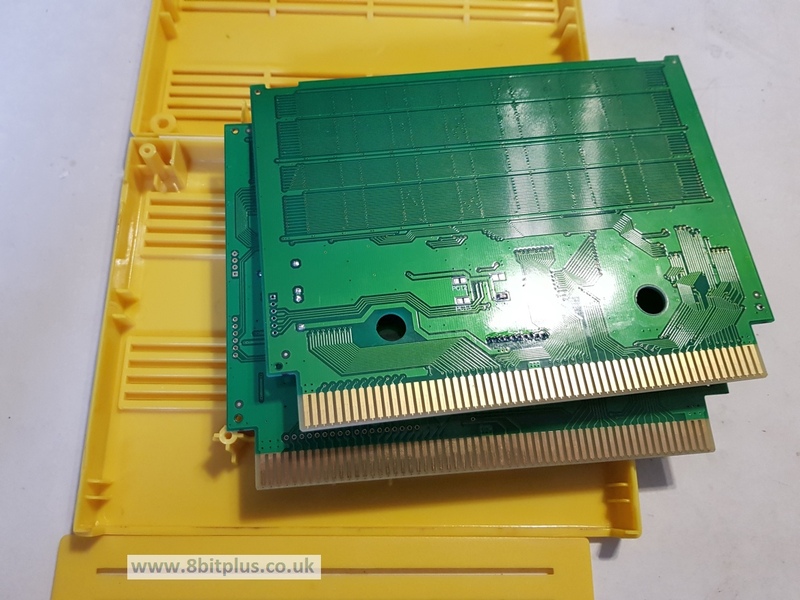 So inside we find two main PCB’s joined together with a connecting wire. 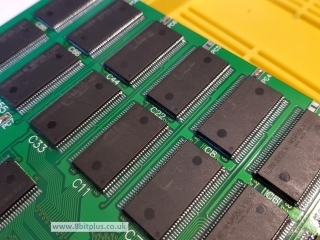 Both boards contain numerous EEPROM chips holding the main data. 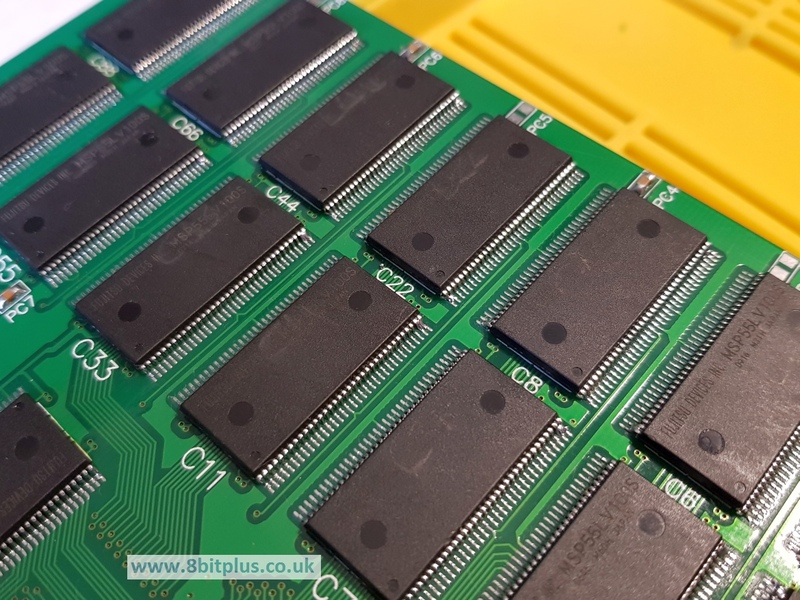 Mostly MSP55LV100S 70pin chips. Also a few Altera MAX CPLD logic controllers. 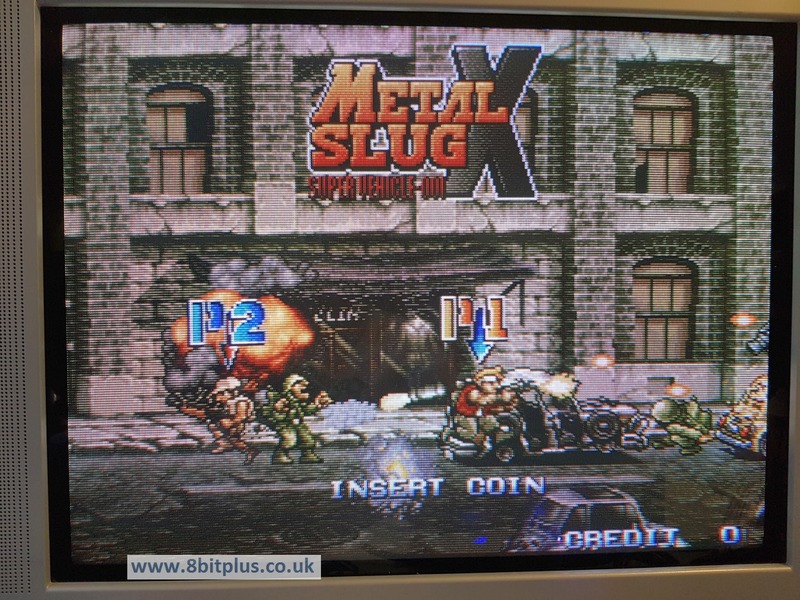 I spotted a few dodgy solders on the game data chips, some of the pins are over-soldered to each over, but perhaps they are both just ground anyway. Overall the boards are not as bad as some I’ve seen. 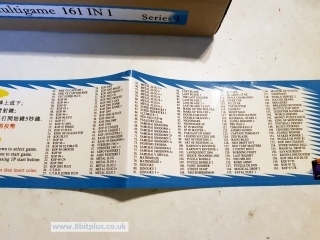 Included with the 161-in-1 cart is a game list label. Its sticky backed if you ever wanted to stick it to your cabinet or control panel. Although I cannot think of any reason anyone would as its not very attractive. Still, at least its was included. Most of the hacked versions are little different to the originals, with just changes to difficulty or unlocking hidden characters etc. Most are not worth bothering with. 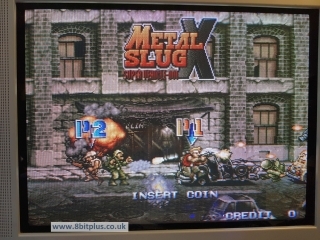 Others like Metal Slug 6 and 6+ are remixes of Metal Slug 3. 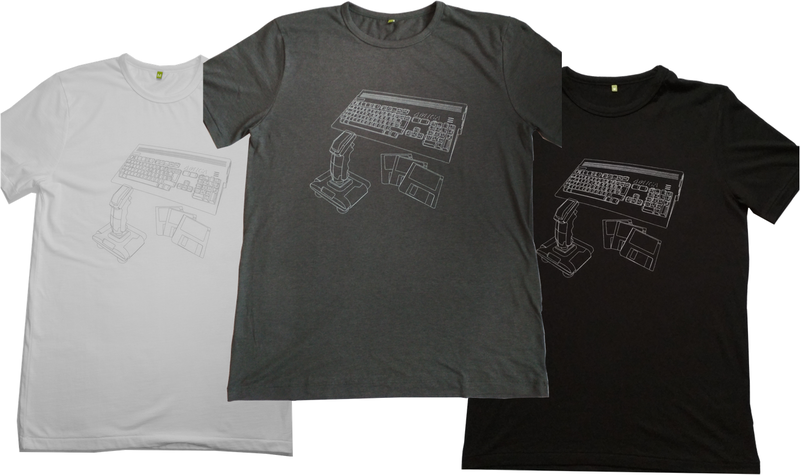 Compatible with 1,2,4 and 6 slot MVS boards. 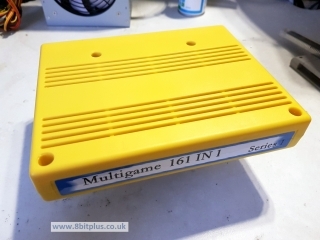 Also reported to be compatible with some MVS to AES converters. 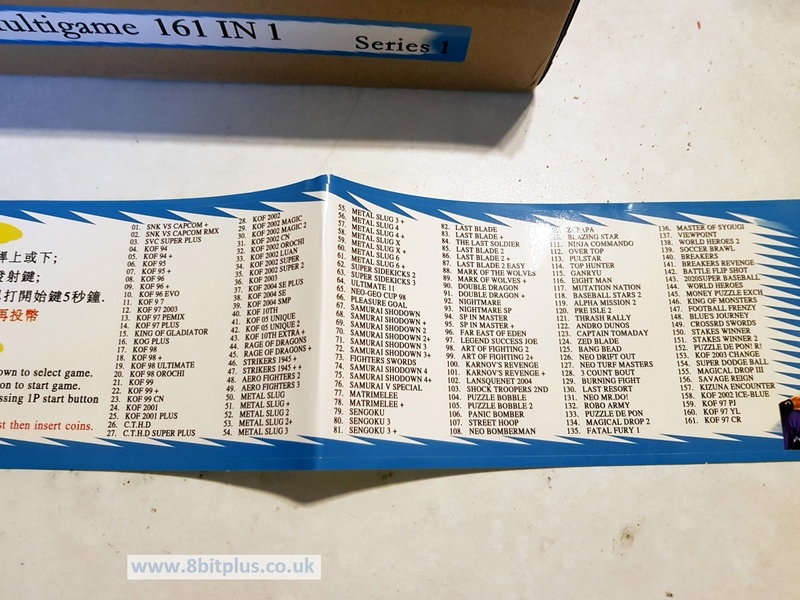 The 161 cartridge inserts firmly in each motherboard I have tried. It should work with all MVS one-slot boards, and all multi-slot MVS boards. 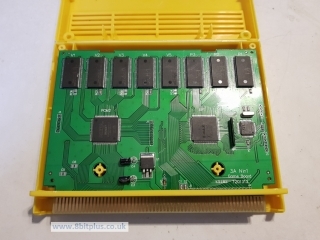 The 161 cartridge needs inserting into slot 1 of multi-slot boards, and needs to be the only installed cartridge. Other slots stay empty. Upon powering on the system you should be greeted with the main select screen. Its rather simple and just allows selection of games, nothing else. 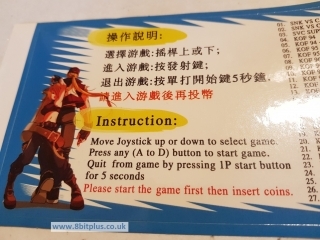 No settings for the cartridge can be found here. The low colour image of Terry Bogart is less than inspirational. When a game is selected the screen flashes and in just a few seconds you’re ready to start playing. This quick loading time is because there’s nothing to load. When the game is selected it simply runs the data from the selected EPROM memory bank. Unlike the Everdrive units that load data to a flashrom before executing. 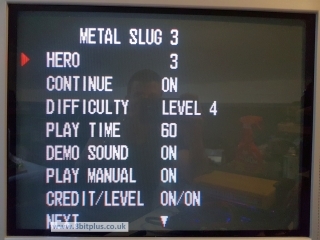 Something I didn’t know at first is that you can return to the selection menu without powering off the Neo-Geo. Just hold down the start button for 5 seconds. The system then soft resets back to the main menu. Selecting the game options can still be done just like the real games. 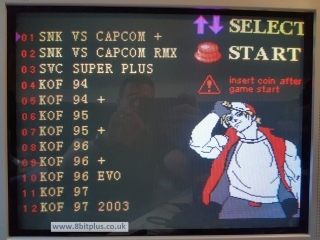 Just press the TEST button on your cabinet or Supergun, select “Setting up the Soft Dip” then the game title in Slot-1. The settings are lost on power off though. 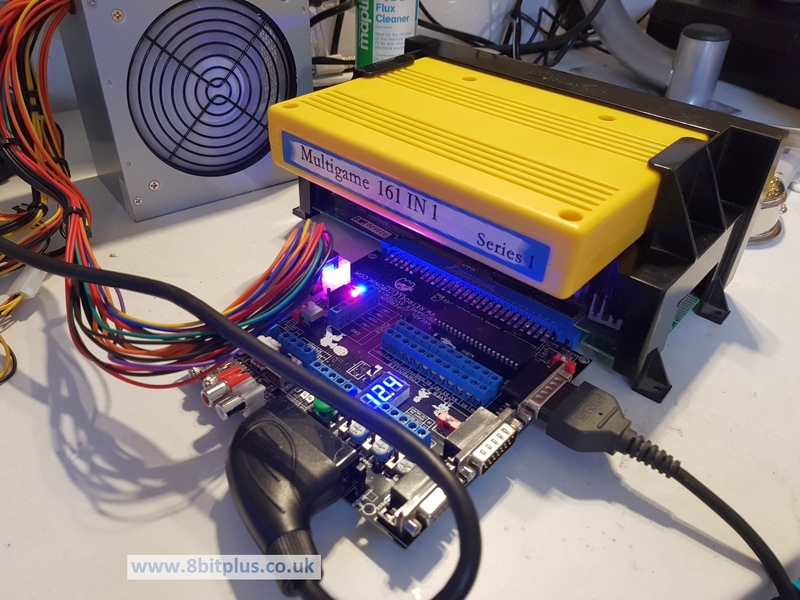 I also found no problems using the 161-in-1 with the Unibios. 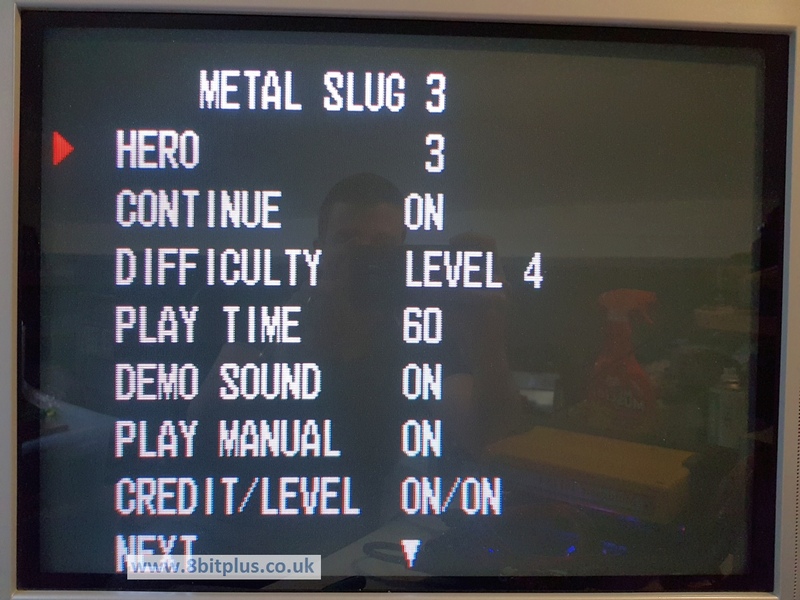 Cheat menus showed the correct functions when running none-hacked games and even with some of the more well known hacks. Some titles on the 161-in-1 do have problems, most notability with sounds and sprites. Most games play almost perfectly, but errors sometimes appear and remind you its an unofficial product. I found on my 6 slot MVS board that sometimes the games would play without sound, or freeze with an error. This was not seen on my 4 or 1 slot systems so it could be my board. Overall I was pleasantly surprised with this product. It works as intended. 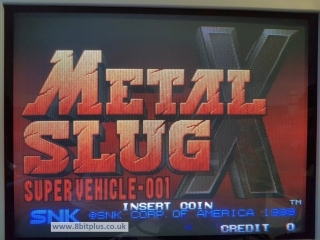 You get instant access to a big chunk of the Neo-Geo library for a reasonable price. If you shop around you can find it for less than £50. I would liked to have seen less bootlog games and there’s some glaring omissions to the lineup. Where is Waku Waku 7 and Windjammers! Also I have read some concerns regarding power usage compared to real MVS carts. I also read that the PCB’s are fractionally thicker causing pin bending over time, but I don’t see a real difference. Functional (for an unofficial cart). More original games than hacks. 97 vs 64. No need to mod system to play. Errors in some games. sound or sprites. Soft-dip setting lost on reboot. Most hacked/bootleg games are worthless. Missing some very good games. Bright yellow case not to everyone’s liking. 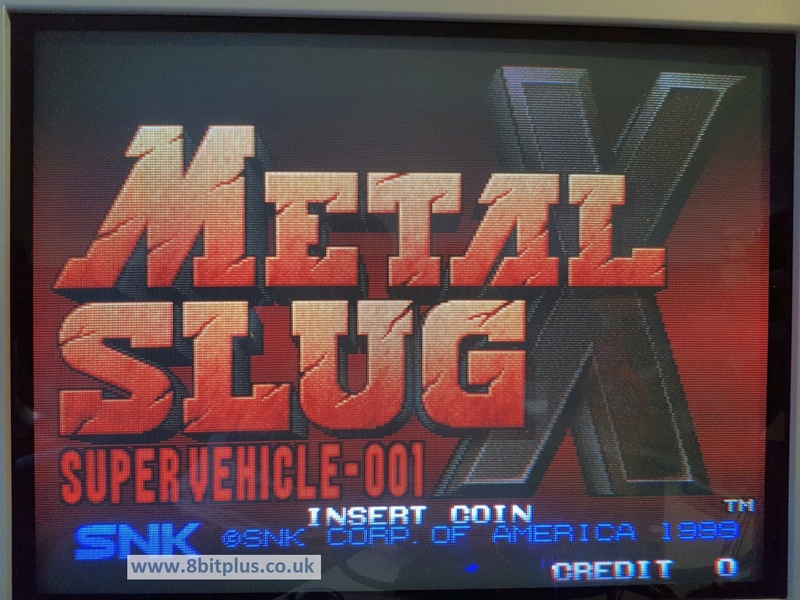 So not a perfect score my any-means, but worth having around in an 1 slot cabinet or for someone new to collecting MVS games. For me its great for my consolized MVS. Having all the original Metal Slug and King Of Fighters in place is very handy. Currently the 161-in-1 is the best alternative to the much more capable NeoSD. 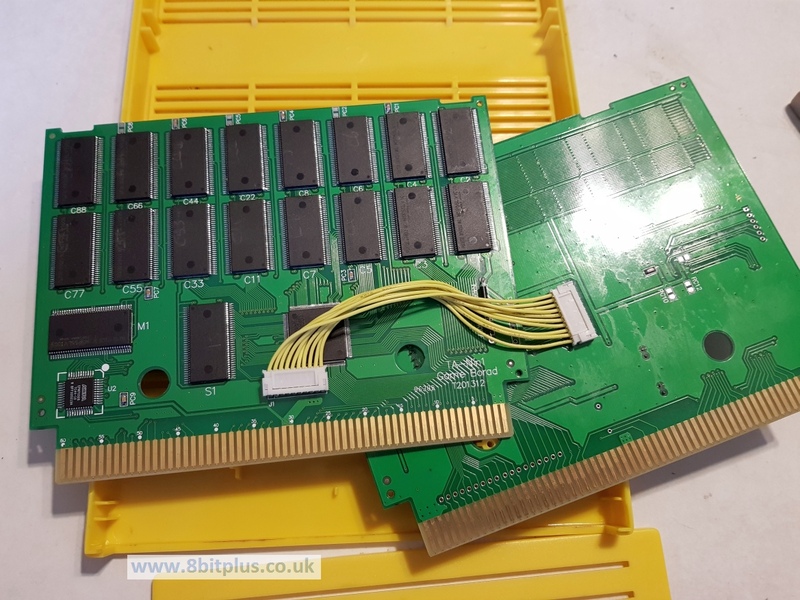 I spotted an article put together by dbelectronics suggesting caution regards the use of flash carts and older programmable carts. I’m not telling anyone not to use something like this Multi-cart, but you should definitely check out the link. Great coverage but why do you say it needs to be the only cart installed? 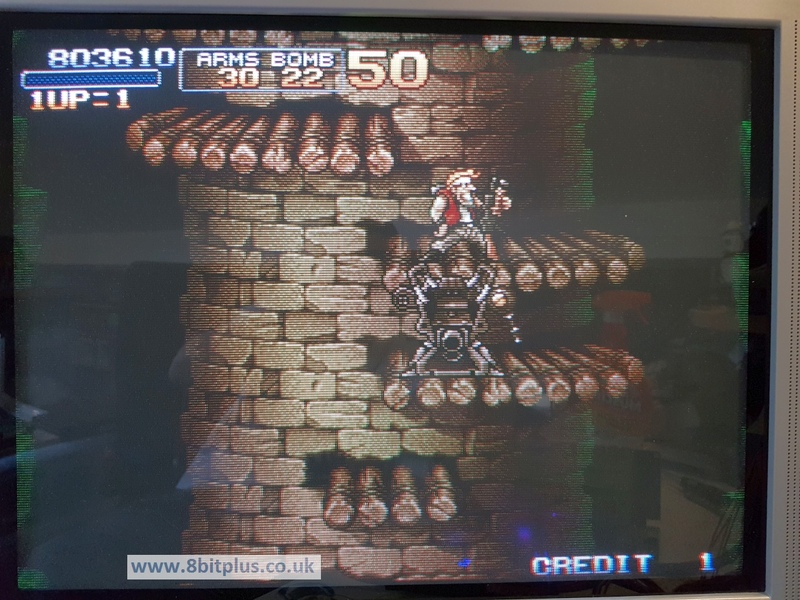 Ive run it in a full 6-Slot as the first cart. 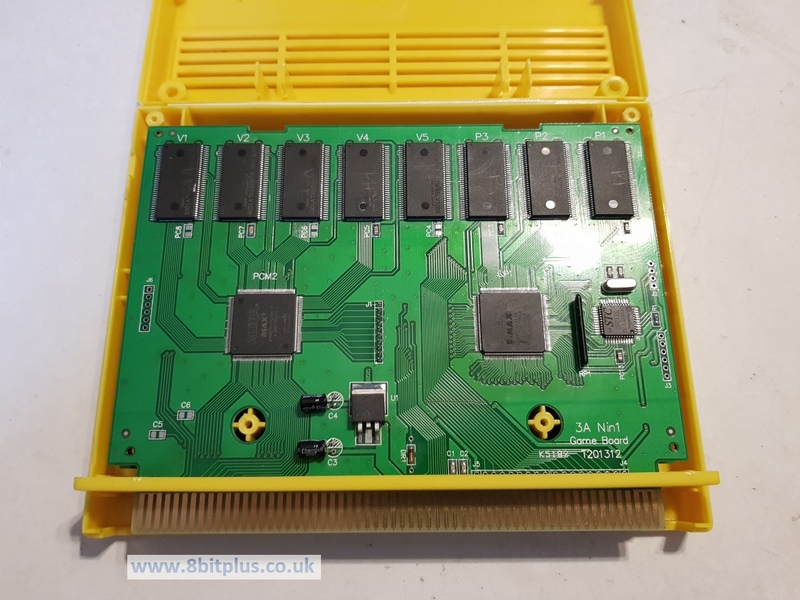 Just got me one of these – I did notice too that the cart is far heavier and I worry about the pins — my slots are already a bit finicky. Overall, great write up! I was annoyed that it wiped the memory on the board, but I’m the only one who plays so that doesn’t matter all that much. 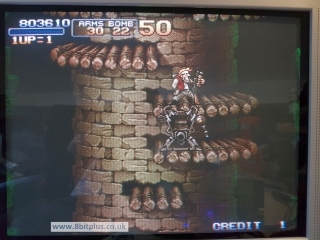 Thanks for the review I’m getting one i recently bought a 4 slot cabinet been fixing it lil by lil always wanted a Neo geo cabinet so I’m willing to but the work to make the cabinet look good the problem I have is the monitor is showing he’s age where I can get a replacement I want the cabinet in all he’s glory need your help on this . Cool. Nice, send me an email and we can discuss any help you need on your neo can.